Ealing Council is looking for supplier help to develop a system providing a pan London platform for the listing of accommodation to facilitate placements of homeless households. The procurement, by Ealing on behalf of London boroughs, already has a technical specification developed with the input of local authority housing and technical expertise. But no work towards the development of the system has yet been carried out. According to details published on the Digital Marketplace, the eventual intention is to create a singular register of accommodation that provides visibility/specification of available accommodation for placements, as well as enabling the identification of suitable accommodation to meet people’s needs. 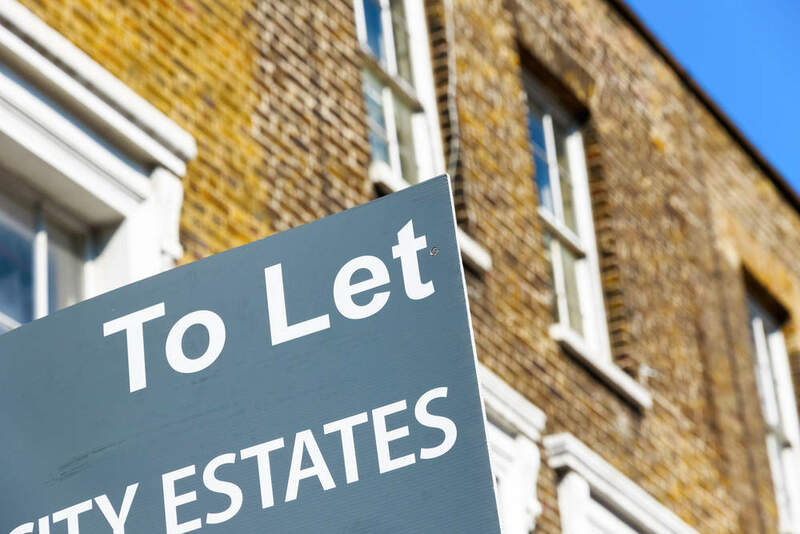 Landlords will be able to enter property details directly to the system. The expected contract length is two years, with two potential 12-month extensions. The first year budget range is £100K-£140K with £20K-£25K in subsequent years. The opportunity details that the work is being done following a 2016 London Ventures programme which launched a focus on homelessness, housing, and temporary accommodation to support London authorities. Authorities are under pressure, with the number of statutorily homeless households in London and England, plus additional duties under The Homelessness Reduction Act 2017. In response, a pan-London approach to reduce homelessness and fulfil statutory duties was agreed, developing an entity for the centralised procurement of accommodation, Capital Letters. A single platform for listing temporary accommodation, Property Listing Platform (PLP), was approved, and seed funding approved. The PLP wants to provide visibility of available properties for homeless households in real-time; reduce local authority time spent searching for properties; improve user experience of providers and landlords; enable centralised procurement of accommodation across London authorities whilst integrating with existing systems; avoid duplication of properties being offered at the same time; eliminate competition for properties between boroughs; and provide a seamless property standards approach. The closing date for applications is Friday November 23, with the work due to begin early in January. The choice of supplier for the fixed price contract will be made on the basis of a written proposal with technical competence accounting for 65% of the weighting.